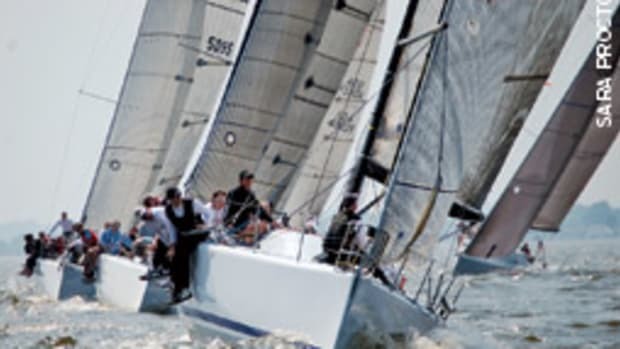 Competitors at the 2008 Melges 24 North American Championship, hosted by the Eastport YC in Annapolis, Md., experienced the widest possible range of wind and weather conditions during the four days of racing. They were greeted on their arrival with gales, driving rain and temperatures low enough for snow, but by the final day of the regatta it was shorts and T-shirt conditions, with winds just strong enough to race in. 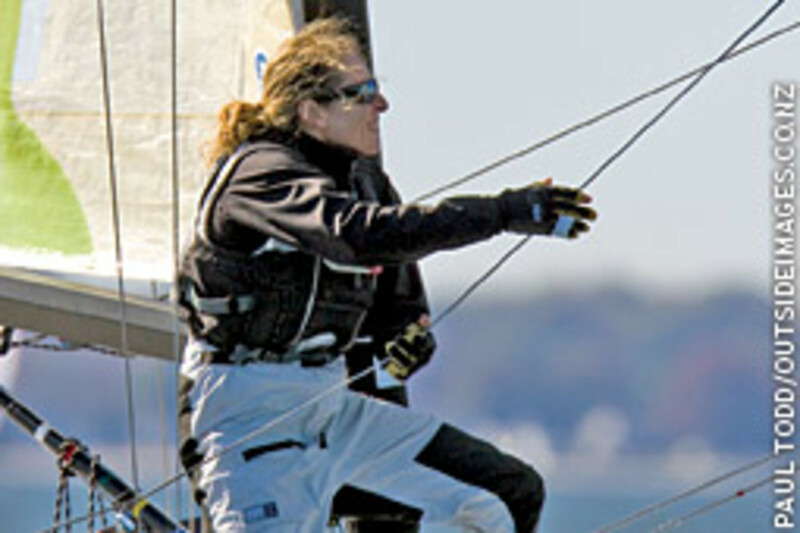 Terry Hutchinson was crowned the 2008 Melges 24 North American Champion by 21 points. Gabrio Zandona, at the helm of Giovanni Maspero’s Joe Fly, finished in second and Flavio Favini, steering Franco Rossini’s Blu Moon, took third. The 49-boat entry list boasted an impressive profile that included several former world champions, a smattering of Olympians, as well as several America’s Cup veterans. There were also 13 teams competing in the all-amateur crewed Corinthian Division. Skippered by American Ken Read, Puma Ocean Racing finishes leg 2 of the Volvo Ocean Race from Cape Town, South Africa to Cochin, India. 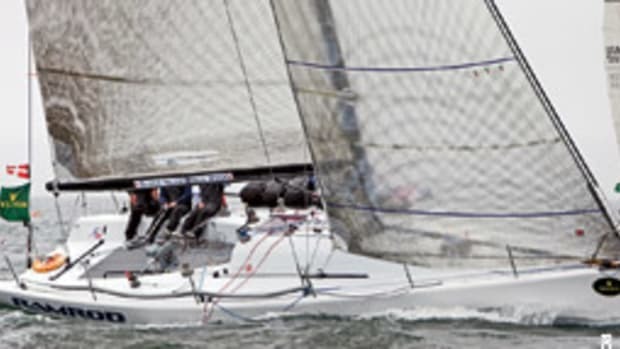 The crew secured four points for the finish and five points overall for the leg. 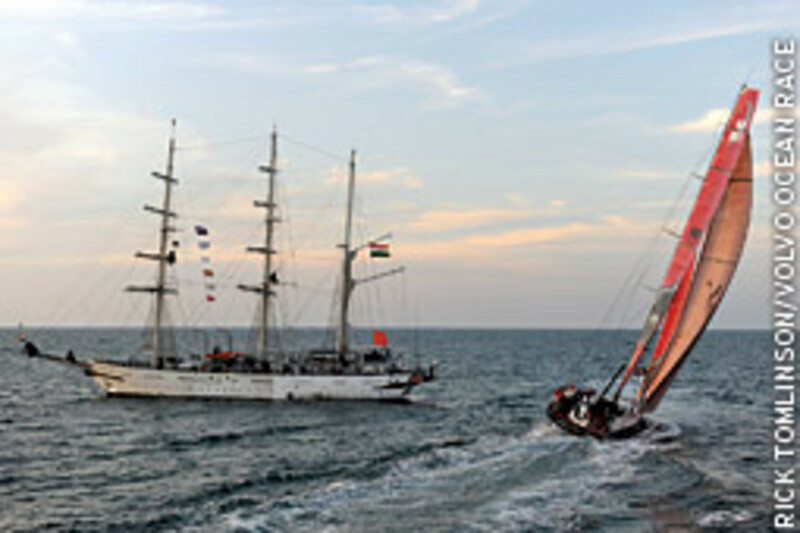 The Volvo Ocean Race 2008-&apos;09 will finish in St. Petersburg, Russia, in the late spring. The race spans some 37,000 nautical miles, visiting 11 ports over nine months. The Volvo Ocean Race is the world&apos;s premier ocean yacht race for professional racing crews. 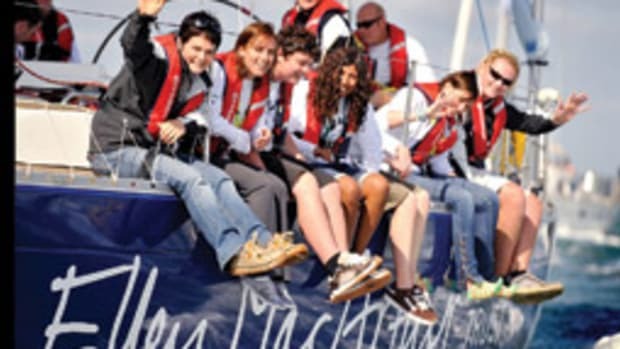 Mandatory online registration for U.S. Sailing’s 2009 Rolex Miami OCR is open at www.rolexmiamiocr.org before Jan. 19. There will be no on-site registration. The event, scheduled for Jan. 25-31, is one of seven events chosen by the International Sailing Federation for the inaugural ISAF Sailing World Cup. 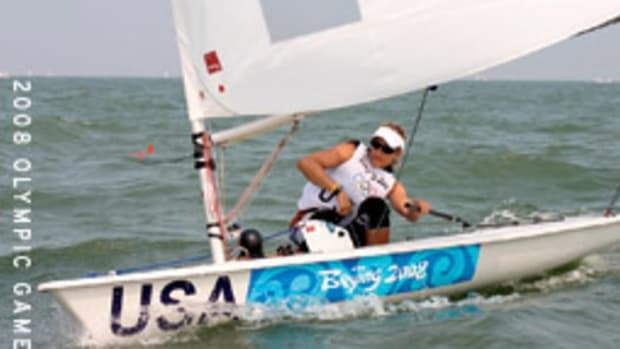 The Miami OCR is open to the classes chosen by ISAF for the 2012 Olympic and Paralympic Sailing Competitions, except for the equipment used for women’s match racing. 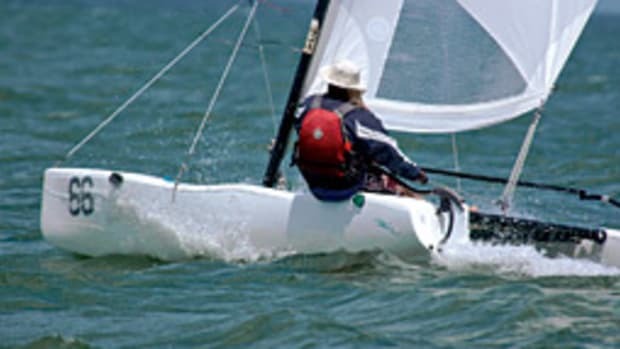 ISAF announced in November that the three-person Elliott 6 would be the equipment used for the Women’s Match Racing Event for the 2012 Olympic Games, replacing Women’s Fleet Racing. Because that boat is not available in time for this event, the regatta will use the SB3 Laser Standard with an asymmetrical spinnaker. 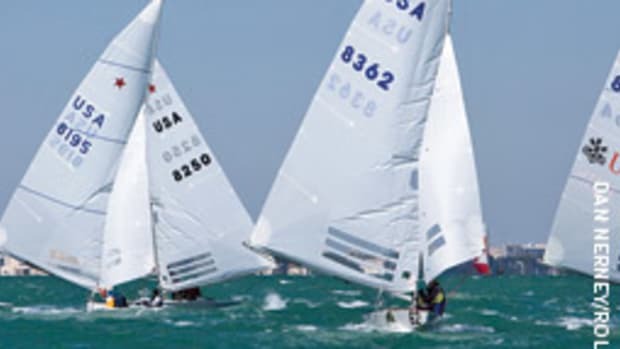 The Olympic classes competing at the Rolex Miami OCR are: Laser Radial, Laser, Finn, RS:X Men, RS:X Women, 49ers, 470 Men, 470 Women, Star and SB3 Laser Standard with asymmetrical spinnaker. The three Paralympic classes are: 2.4mR, SKUD-18 and Sonar. The event will also be the only ranking regatta for American athletes who aspire to make the 2009 U.S. Sailing Team AlphaGraphics and U.S. Disabled Sailing Team AlphaGraphics. U.S. Sailing and North U announced the 2009 schedule of the Racing Rules Seminars. 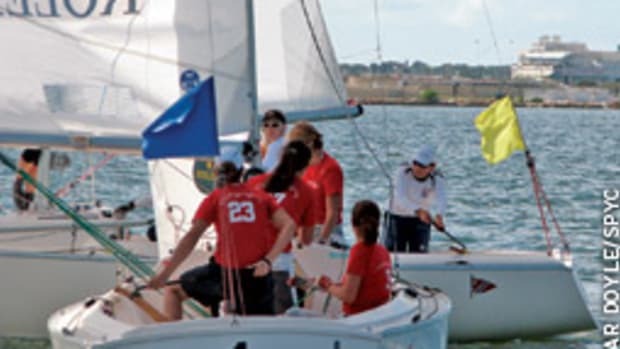 The seminars will help sailors nationwide prepare for the new Racing Rules of Sailing for 2009-2012, which took effect Jan. 1. The seminar is an intensive full-day program taught by top experts in the field, including “Understanding the Racing Rules” author Dave Perry, “Learn the Racing Rules” DVD creator David Dellenbaugh, America’s Cup chief umpire Brad Dellenbaugh, America’s Cup champion Peter Isler, North U director Bill Gladstone, and international champions like Todd Berman, Andrew Kerr, Dobbs Davis, Geoff Moore and Steve LeMay. 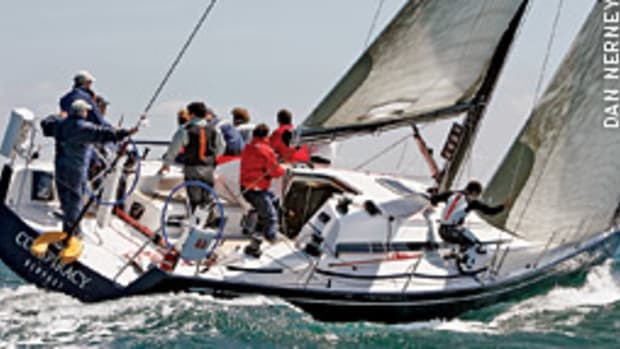 The seminar curriculum covers all of the rules, including those newly adopted in the 2009-2012 Racing Rules of Sailing, such as the revision of Rule 18 concerning mark roundings and the elimination of Rule 17.2. Topics include resolving conflicts and transitions with position changes, using the rules to shape and control tactics, and understanding the critical difference between a controlling position and right-of-way. The cost of the seminar is $155; U.S. Sailing members receive a $40 discount. Special discounts are also available for additional crew, U.S. Sailing-certified judges, umpires and race officers, as well as for junior sailors and students. For information, visit www.ussailing.org or www.northu.com. The 2009 International Rolex Regatta, hosted by the St. Thomas Yacht Club in the U.S. Virgin Islands, with racing scheduled for March 27-29, is lowering entry fees by 25 percent and offering IRC boats free dockage at two island marinas. Interested yachts must register and make a request to regatta directors because availability is limited. The 36th running of the IRR features shoreside parties, crystal-clear waters, fresh trade winds, white sand beaches and beaming sunshine. The International Rolex Regatta is part of Virgin Islands Race Week, now in its second year.